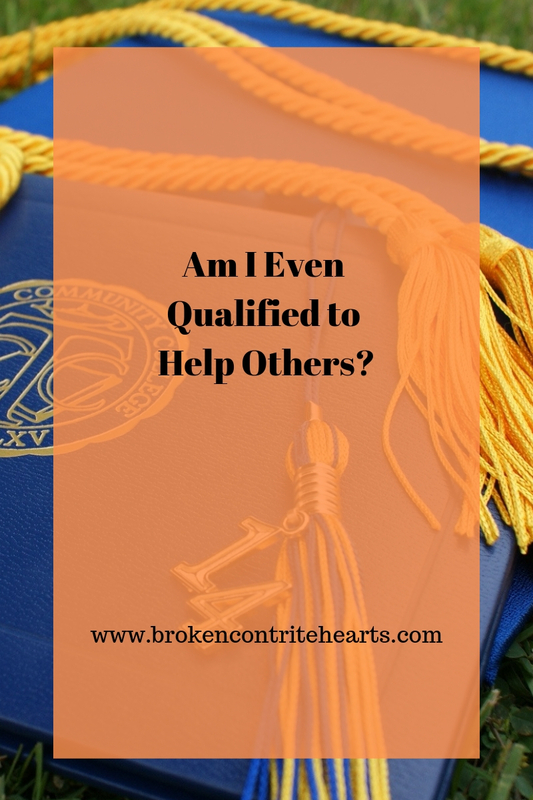 Broken & Contrite Hearts: Am I Really Qualified to Help Others? 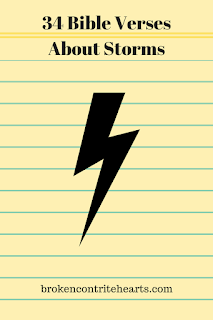 A particular thought has bothered me lately: what are my qualifications to write a blog on such a serious subject? Am I even qualified to help others with life's hardships? 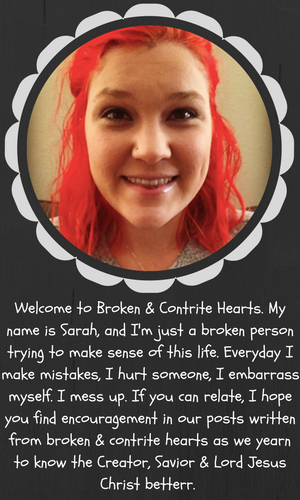 My goal is to help people suffering through emotional distress. But I'm not a psychiatrist, psychologist, or even a licensed counselor. Who am I to say what a person is supposed to do when struggling with depression? I am just a broke, mid-twenties wife and mom living in middle class America. There's really nothing special about me. So why do I even bother? I know what it's like to have feelings of depression. I know what it's like to have suicidal thoughts or desires to hurt myself, and the inward shame accompanying those thoughts for even having them in the first place. I battle with feelings of bitterness toward people that have hurt and betrayed me. I understand gut-wrenchingly real emotional struggles and debilitating loneliness. God reminds me that he has allowed me to go through seasons of pain so that I can both know more of Him and help others better while they are going through their own painful trials. [EDIT]Although I have an undergraduate degree in Biblical Studies/Biblical Counseling, I strongly believe this is not what qualifies me to help others. I've met several godly people with either no official school training in biblical studies or no college degree at all, but they were so rooted in God's Word that they make excellent informal counselors. I know what heartache feels like, and I want further training on how to heal personally (because I have no doubt that I have future tough times ahead). I have encountered people with specific emotional struggles that I wasn't sure of the right response and advice to offer. I believe the Bible is absolute Truth, and thus I want a biblical mindset behind the advice and support I give to others. I believe the purpose of life is rooted in God, and I want deeper training in the Truth and share it with others. I totally believe people can accomplish the three tasks I listed without having to go to a Bible college. But for my personal, educational, and spiritual walk, I know this is the right route for me. 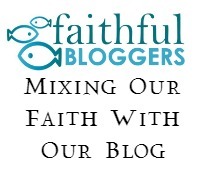 I also hope that in learning Biblical Counseling, I will be able to offer more support and encouragement while blogging. In doubting both my desire to grow my blog and my pursuits in education, I found some motivational quotes that push me to work through it. I hope they help you and encourage you to fully pursue what God has designed you to do!